The Masters of Spinjitzu return! The saga continues here, and only here! After the defeat of the Stone Warriors, Jay, Cole, Zane, and Kai have to regroup fast when an even greater challenge rises from the shadows. With their ranks divided against the most sinister, most unstoppable foe they have ever faced, the ninja must call upon everything they've learned from Sensei Wu... and more. This is the one you've been waiting for! 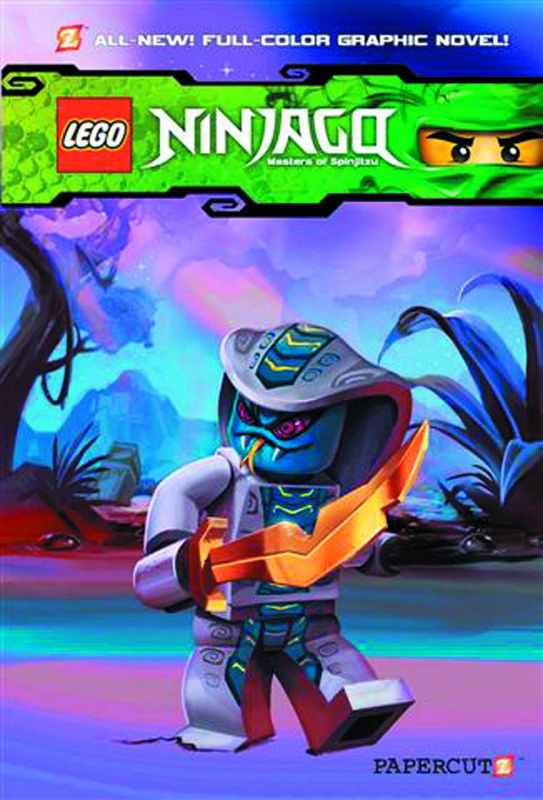 All-new high-kicking action from the world of Ninjago!